With his trilogy of Drones EPs, Nico Muhly—the prolific young composer and past collaborator with Philip Glass, Grizzly Bear and Usher—explores continuous sound combined with three instruments: piano, viola and violin. The second EP, Drones & Viola, showcases piano performed by Bruce Brubaker and viola by Nadia Sirota in an effect Muhly says is "not unlike singing along with one’s vacuum cleaner." Drones & Viola comes out July 23rd, with a pre-release on July 16th via Bedroom Community, the Icelandic modern classical label that Muhly founded with Valgeir Sigurðsson, who produced Drones, and Ben Frost. 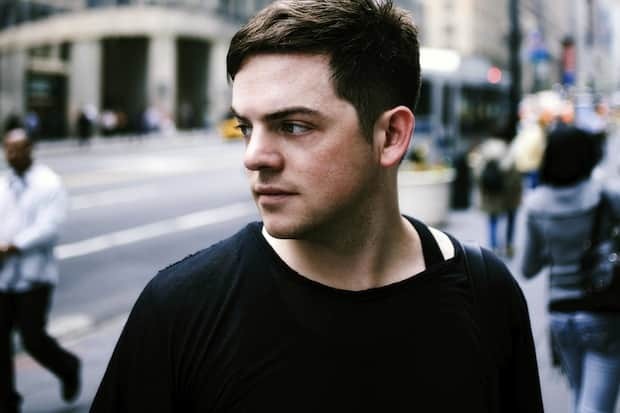 Download: Nico Muhly, "Part II Material in a Handsome Stack"